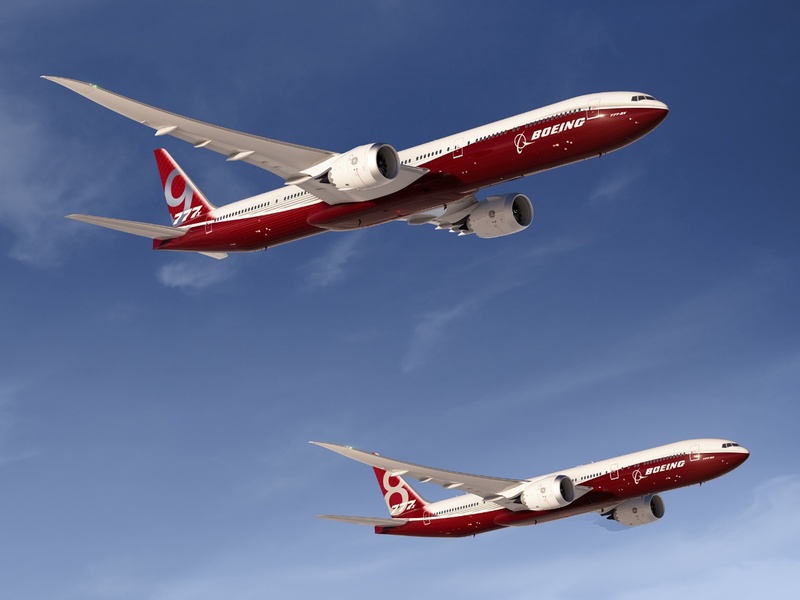 GE Aviation has announced that the GE9X engine for the new Boeing 777X aircraft will feature fewer and thinner composite fan blades than any GE wide body engine in service today. 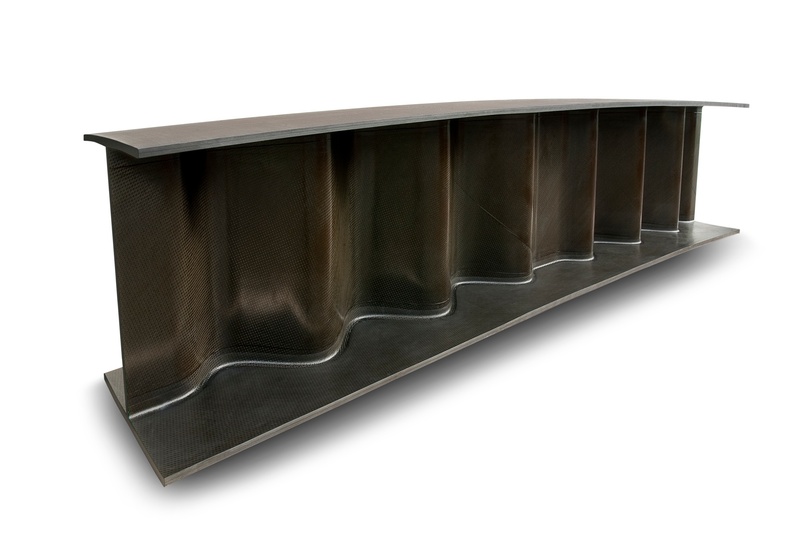 To do this, GE is designing a new composite fan blade using next-generation carbon fibre composite material that incorporates a higher stiffness carbon fibre and a new epoxy resin. The leading edge material will also be modified from titanium to a steel alloy to further enhance the blade’s strength. 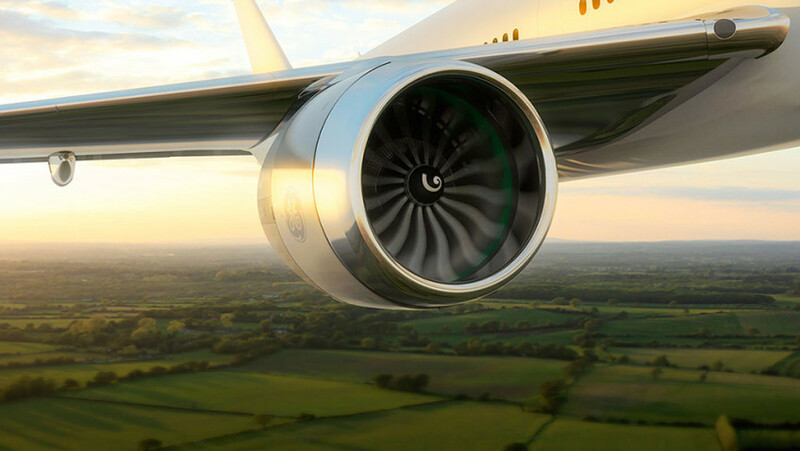 It’s been a decade since GE designed a new composite fan blade for the GEnx engine, Carbon fibre composite material has advanced in those 10 years, and the advancements enable GE engineers to design a thinner GE9X blade, which is just as strong as our current composite fan blades. Fewer, thinner blades will enhance the airflow and make for a lighter, more efficient fan that will help with the GE9X engine’s overall performance and fuel burn. 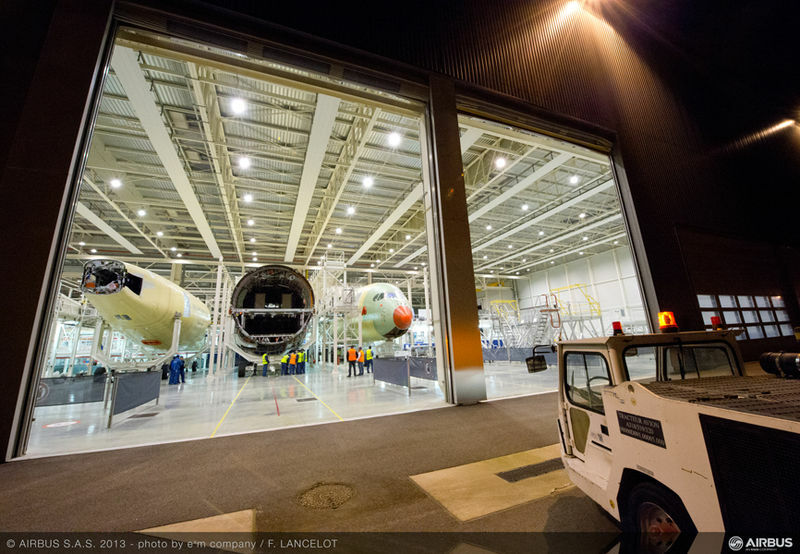 Testing of the new material continues this quarter in preparation for next year’s testing on the fourth-generation GE9X blade design, engineers are continuing to work on the final blade design which will incorporate some improved aerodynamics. 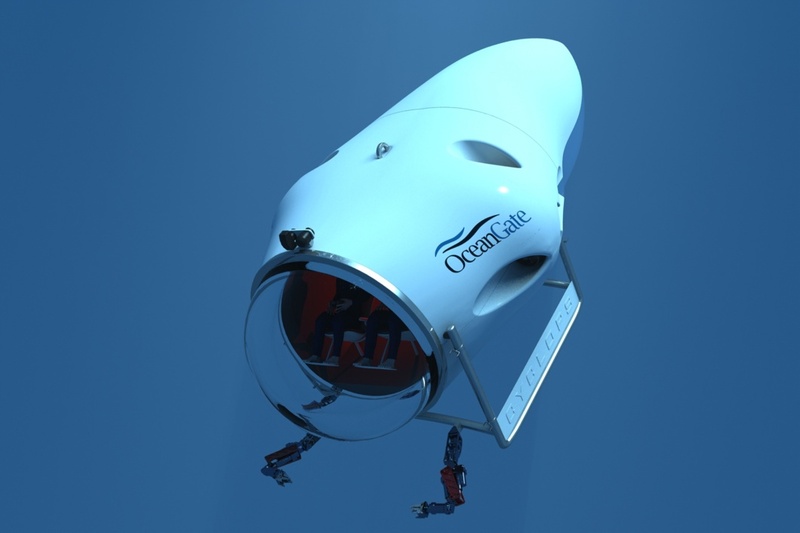 The company is projected to spend $300 million in 2014 on technology maturation testing for the new engine. 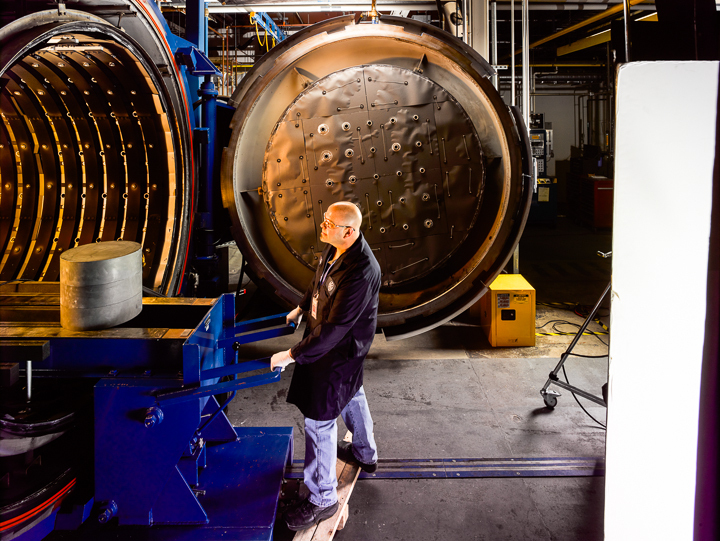 Tests include the Universal Propulsion Simulator (UPS) fan performance tests as well as testing of ceramic matrix composite components in a GEnx engine.